Okay, so you don’t want to time cash today. Alright, we understand. But that doesn’t mean you will lose all the awesome advantages that we built in Ace. No, we are going to give you all the power features, just a little tweaks here and there, but you’ll be able to really dominate! Take a look at all the extra stuff you get in Ace. Get it and be like Ace. The Elite version does NOT offer you Facebook groups, but in Ace you can also post to groups. Ace version supports up to 12 groups, so you can add a completely new traffic source to your marketing. 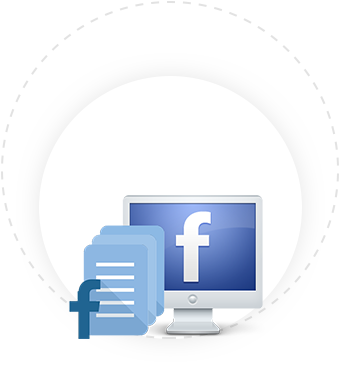 Got a lot of Facebook pages or planning to start more? Don’t worry, Memester Ace has you covered. You can add up to 25 Facebook pages to Ace. 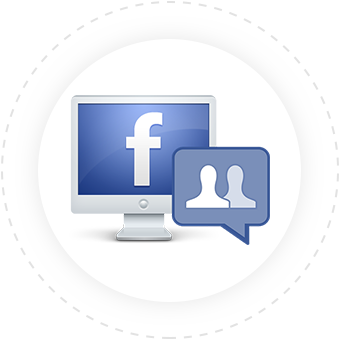 Got Facebook profiles you do marketing from? Engage your audience more powerfully with video memes. 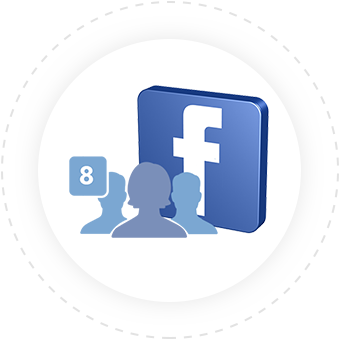 Memester Ace supports 8 Facebook profiles so that all the people in your business can use the power of memes. 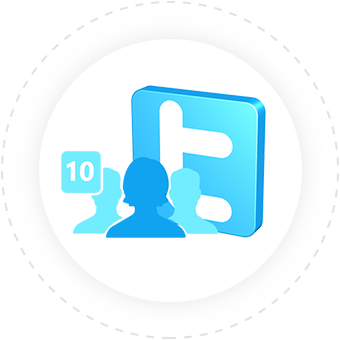 Grab more leads and sales from Twitter with support for up to 10 twitter profiles. Unleash video memes on Twitter and create your own Twitter cult. 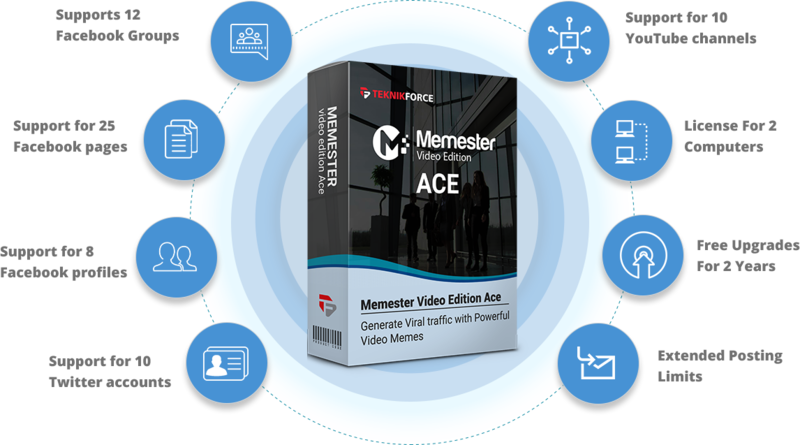 YouTube is the world’s most popular video site, and with the Ace version of Memester you can make yourself even more viral on it. 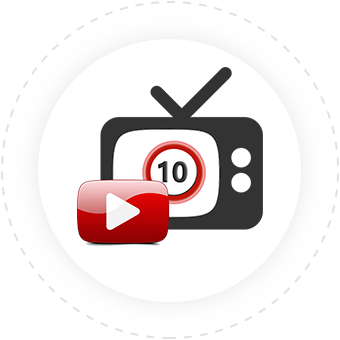 Publish your videos to up to 10 YouTube channels. Pick any niche, and make yourself the master of it. 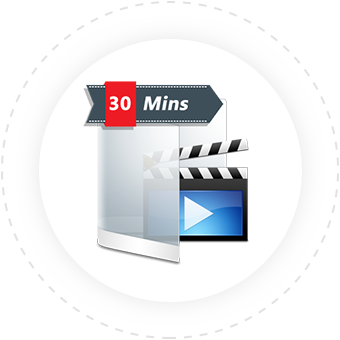 Memefy longer videos with support for videos of up to 30 minutes in length. Elite supports only 15. 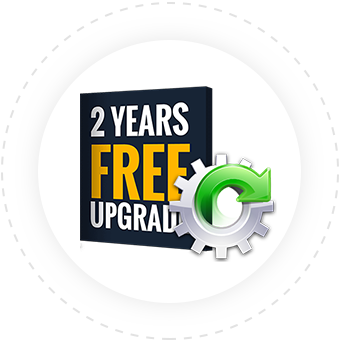 When you get the Elite version only, you’re not eligible for free upgrades to the latest version with newer features, but with Ace, you get free upgrades for 2 years. Yes, every update is delivered to you automatically and you get every single new feature for 2 years Don’t miss this. Get Memester Ace, we give you 2 licenses. 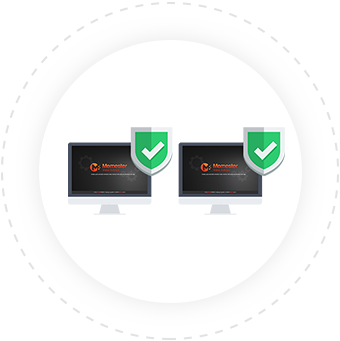 Use one on your own laptop, put the other on your second PC. What you effectively get is 2x Memster Ace. Think about that! Buy Memester Ace, and use it for up to 30 days risk-free. 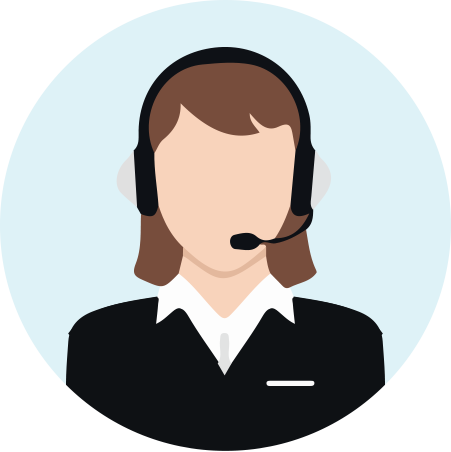 If you don’t like what it does for you and your business,just us know within 30 days through a support ticket at https://teknikforce.com/support and we will refund you 100% of the money!